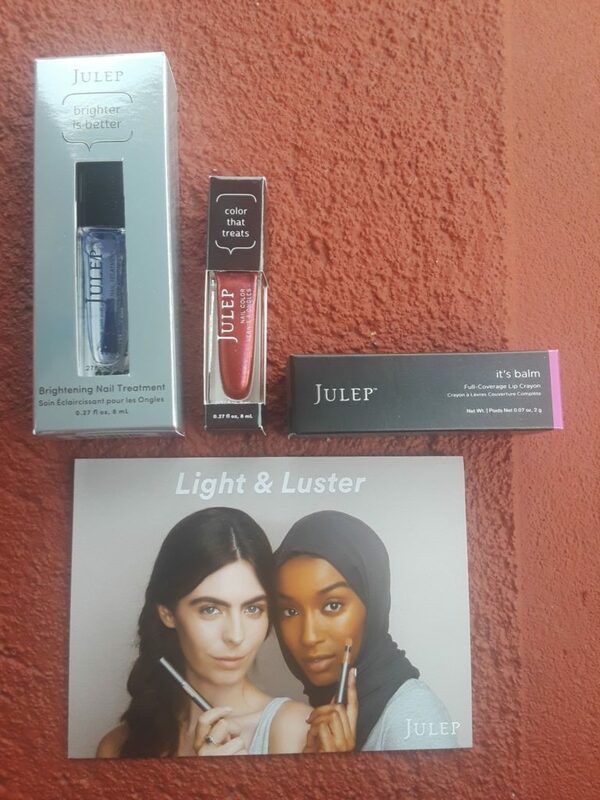 My Birchbox Versus Julep HONEST Product Reveal! 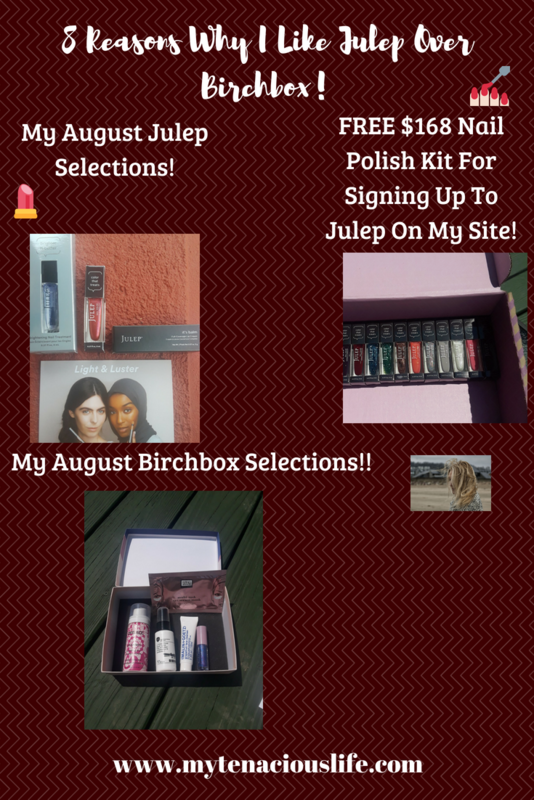 8 Reasons Why I Chose Julep Over Birchbox! 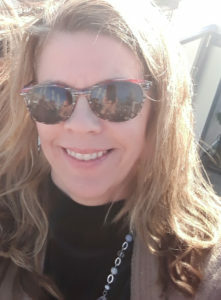 Getting up by 4:30 a.m. Monday through Thursday to attend workout classes then working on my blog the hour or so before work, has left me exhausted the past few weeks. But I have not quit! Coming home from work, taking care of the house and trying to prep for the next day (if I was super energetic when I got home that day!) 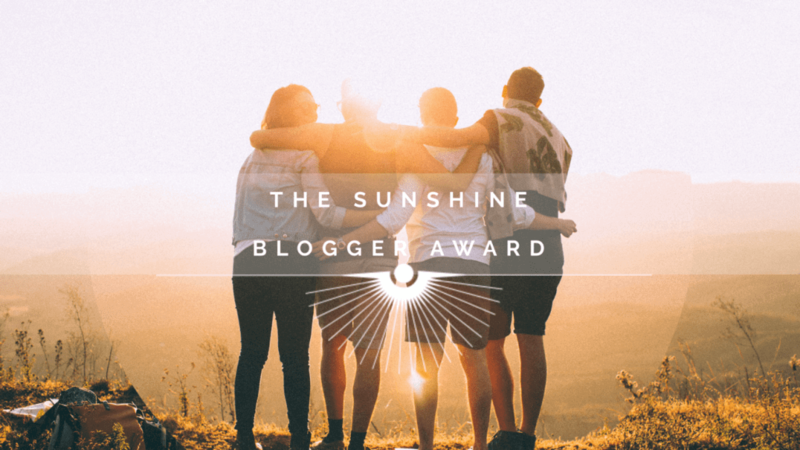 working on my blog at night, the month has flown by. 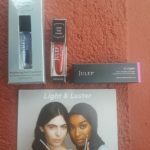 Without further ado, here is the Birchbox versus Julep product reveal! Joining Birchbox, I liked the idea of sampling products and wanted to give this a try. It was just $9.99 per month! What could be better? The next year, I took advantage of paying for an annual membership and getting three months free for my second year of Birchbox samples. As most of us can appreciate, I am all about the FREE stuff! Purchasing their curated box of the month or picking a “sample” box of the month from products of their choosing. You receive a follow up e-mail by the 24th of each month to pick either the curated box for product samples of their choosing and you can also pick one item from the list of samples of their choosing. In the second year of service, they offered 3 months free if you paid for an annual subscription. As time went on, I began to notice that I started receiving the same samples several times. Samples sizes are just that: samples for at least one application, two if you are lucky. Shopping in public is not a favorite of mine so this still gave me a chance to experiment with “real” products that I wanted to try. For August, I received the samples provided in the picture. Dry shampoo, facial cleanser, a makeup type sponge, a hair product and lip gloss. When I first looked at the purple glitter lip gloss, I thought, “What were they thinking? Didn’t they read my profile? I am a 54 year old woman that’s going to wear purple lipstick?”? I was NOT HAPPY!! However, I did try it and even though the color is VERY purple in the tube, it doesn’t appear that way when applied. Actually, I received a few compliments on my “new” color! Birchbox does provide the option to purchase other products at a reduced price but personally, the products are too expensive for me to purchase on a routine basis. How did I hear about Julep? My boyfriend has a daughter named Alex and while rifling through her cosmetic stash, I noticed her nail polish and fell in love. Shortly after, I started noticing these awesome looking skincare products! Asking Alex where she was getting these products and the prices, she then told me about the Julep Maven monthly plan! The monthly service is $24.99 a month or $19.99 a month with a prepaid plan. Yes, it’s $10 more per month than Birchbox but it is worth it to me to get full-sized products! You need to make you selection by the 20th of each month and you get an e-mail follow up reminder. You can skip a month if you want to. You can also donate to a friend for a month (or more) if you want! You can swap out the products if you don’t like the curated box of the month with products of your choosing! 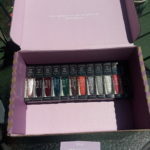 When you sign up as a new customer you receive a FREE nail polish set worth $168! Full sized products! 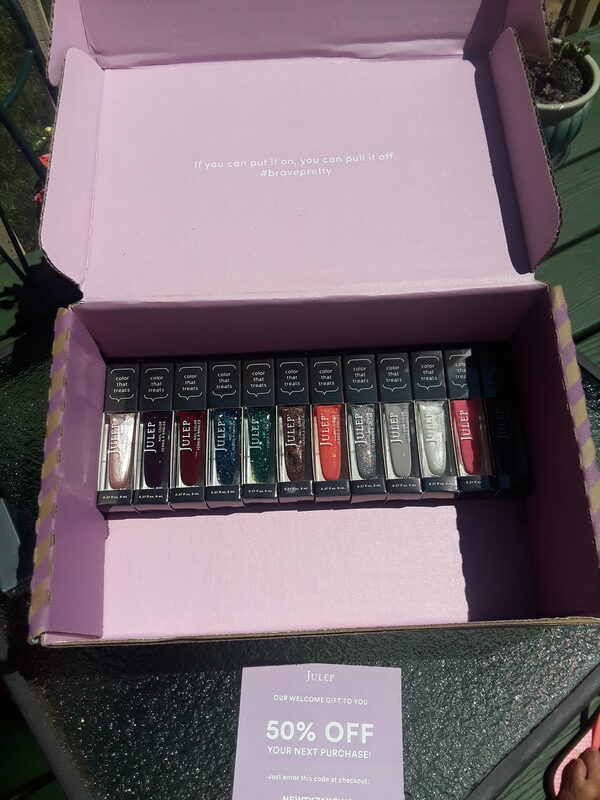 When I made my selection in July for the August box, I noticed several products were gone already! This made me aware I needed to put the date of the 20th in my phone so I won’t miss out! 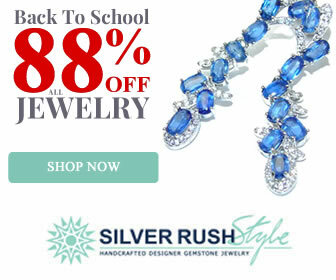 There is also a coupon code to receive 25% off any additional products you order! (Remember ladies – it’s all about the FREE stuff!! You can sign up HERE! 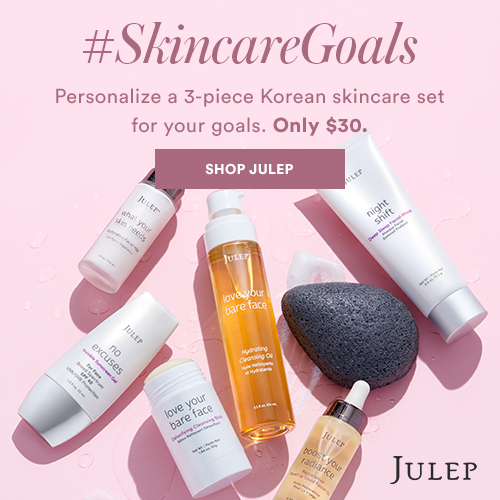 I was so impressed with Julep, I signed up to be an affiliate with the company! Have you tried a monthly service product? Please comment and share what your experiences have been. I am such a minimalist when it comes to my personal skin and makeup, because I am cheap… my routine consists of ivory soap for washing, mascara and a non oil based product to remove that, and some lipsticks that are easily 9 years old. Even as I am typing this I am thinking that I am not only cheap, but pretty lazy too… I have been on the fence about going to a beauty supply store and just having them “give me the works” This may be an option to try some things at home first. Thanks for sharing! Michelle- I understand completely! That’s one of the reasons I wanted to try a mail subscription service at home first. Thanks for sharing! I really appreciated this comparison between Birchbox and Julep because I’ve tried Birchbox for 6 months before. I liked them but like you said, after some time, I ended up receiving the same products so that was not fun! Julep does look really good especially the nail polish selection. I love nail polish lol so I’m going to look into them and if I decide to buy, it will be through your affiliate link 🙂 thank you for this helpful post! Thank you for your consideration. I appreciate it. I need to sign up for Tailwind soon and will sign up through your affiliate link when I do. Have an awesome day! I think I have been living under a rock!! :), I’ve never heard of either but what a wonderful idea. I would prefer to pay extra & get bigger & better products. I think I’ll look into ordering. Thank you so much! I just got my August products yesterday and love them!